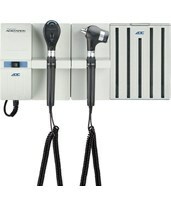 One may choose from two basic types of Welch Allyn wall systems: the Welch Allyn 777 Series Integrated Wall Systems and the Welch Allyn Connex® Integrated Wall System. 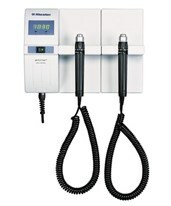 It is easy to upgrade from the older 767 Series to the 777 Green Series, Welch Allyn's new economical and environmentally-friendly line, featuring LED lamps and automatic on/off switches. 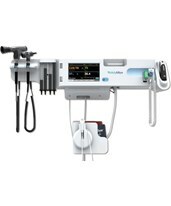 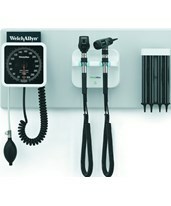 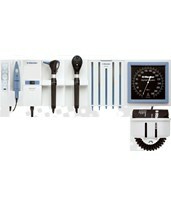 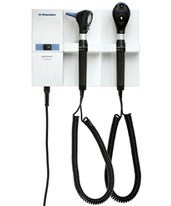 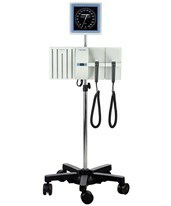 777 Series systems combine a large selection of diagnostic tools, including diagnostic heads, blood pressure equipment, thermometry, and accessories in one wall-mounted arrangement. 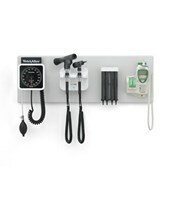 It is the more economical of the wall systems without sacrificing quality. 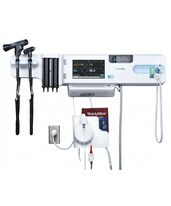 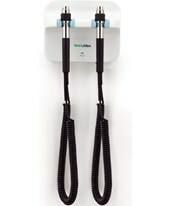 Connex® systems feature virtually every conceivable diagnostic instrument and accessory plus advanced vital systems monitor with exclusive connectivity to improve communication and compliance among healthcare professionals and patients. 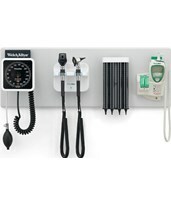 It is the more sophisticated and functional of the wall system categories. 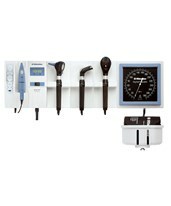 All systems are fully customizable to suit every clinician’s individual needs and budget.